The US dollar closed last week on a bearish note. Economic data on the day saw the release of the monthly import price data. Monthly import prices advanced 0.6% on the month beating estimates of a 0.4% increase. The gains were spurred by an increase in fuel prices. For March, export prices rose 0.7% once again beating the estimates. The monthly industrial production reports released on Friday saw industrial output falling 0.2% on the month. This was slightly better than the estimates pointing to a 0.5% decline. January’s data was revised higher to show a 1.9% increase compared to the initial reports of a 1.4% increase. Looking ahead today, the German Bundesbank will be releasing its monthly report. Will EUR/USD Continue to Rise? The common currency initially pared gains by Friday’s close but price action has since rebounded. The current upside momentum in the EUR/USD will see price potentially testing the main resistance level at 1.1330. A breakout above this resistance will potentially clear the way for a test to 1.1400 level. To the downside, the declines could be limited to the support at 1.12580. The bearish momentum in gold prices took a pause with somewhat muted declines on Friday. Gold price turned slightly bearish on Friday, but the momentum is likely to resume today as price battles a key support level. The rising sentiment in the markets with the hawkish undertones from the Fed has weakened the appetite for gold. Will Gold Maintain the Bearish Momentum? Gold prices will need to clear the support level formed at 1285 region in order to confirm the downside momentum. With the support level having held nearly three times on the past retest, there is scope for the support area to weaken. A close below 1285 on a daily basis could potentially mark the downside correction in gold. The next main target will be at the 1233 handle. Crude oil prices were a bit volatile on Friday. Crude oil prices rose intraday after Libya’s chairman of the National Oil Corporation warned that the civil unrest in the country could hit production. The news sent oil prices higher during the day, but the commodity erased the gains by Friday’s close. Can Cude Oil Prices Extend the Declines? Oil prices have managed to close flat on Friday but after today’s open, we could expect to see a modest retracement. The upside remains flat for the moment, but WTI crude oil could test the 64.32 level of resistance once again in the near term. A close below the previous low of 63.34 will confirm the downside. We expect oil prices to test the support at 63.19 initially. 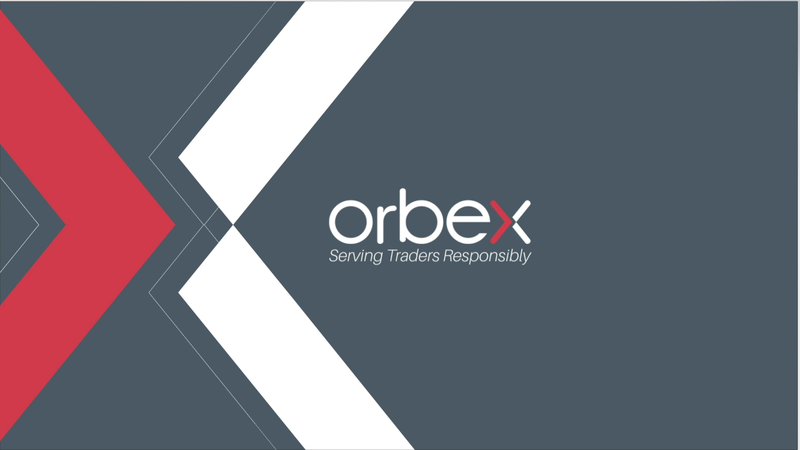 The post USD Pares Gains Despite Rising Import Prices appeared first on Orbex Forex Trading Blog.